Touch a Truck is fun event for the whole family! It benefits Camp Patrick, a special camp in Northern Arizona for children with Spina Bifida. "Starry Gets Lost," the charming sequel to "Starry's Haircut," is here! 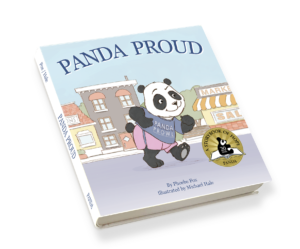 Visit the Shop to order your signed copy today! Gift Sets are available in the Shop with either "Starry's Haircut" or "Starry Gets Lost." 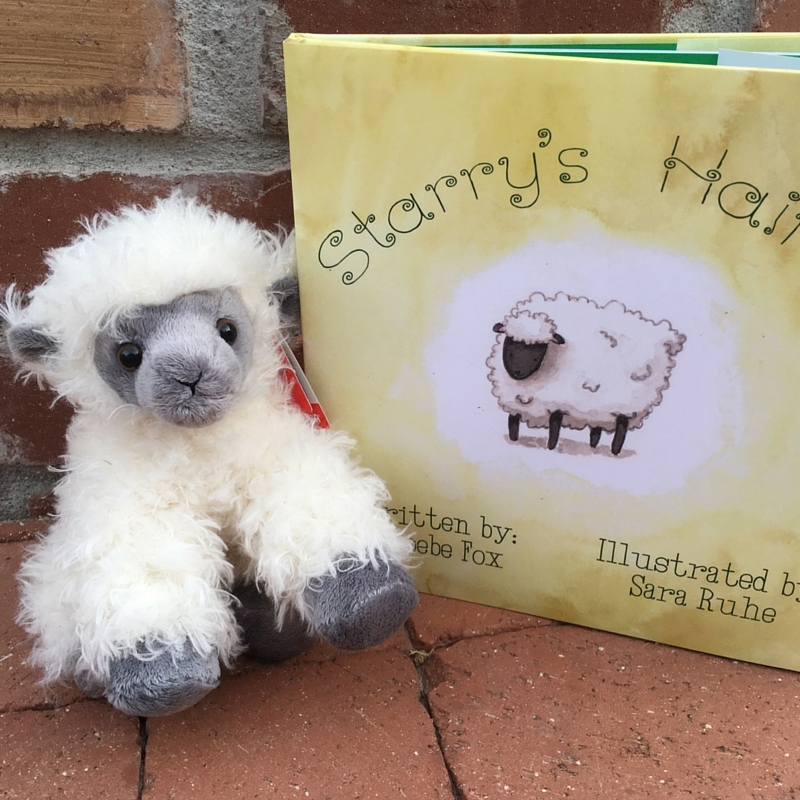 Order both books & receive a FREE plush sheep! 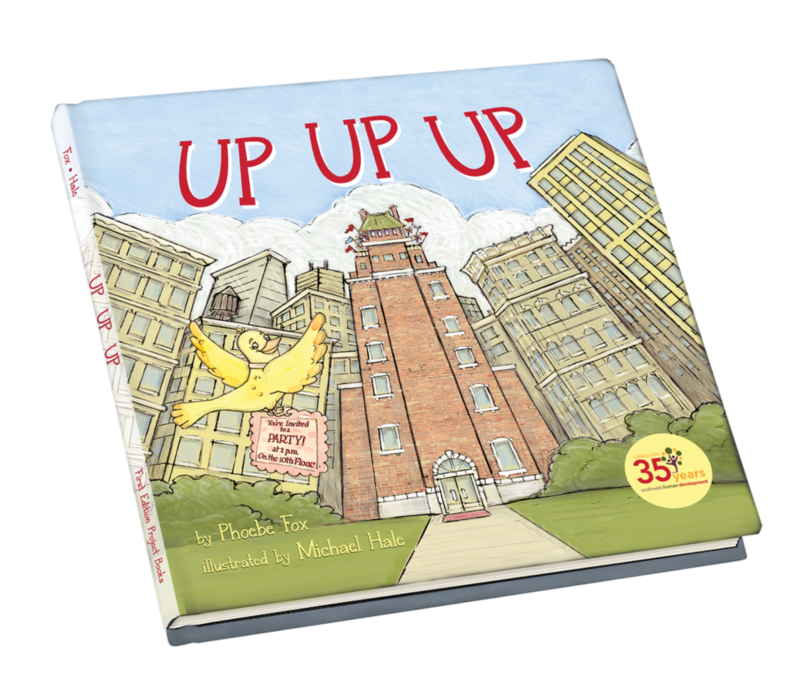 "Up Up Up" is here with a BUY ONE, GIVE ONE model! For every book purchased, Southwest Human Development will give a book to an Arizona child in need. Click "Shop" to order your signed copy today!